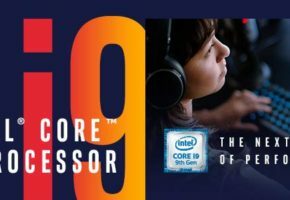 We have been trying to gather some ‘intel’ on 9th Gen Core series final pricing, but the company has not yet officially confirmed the final retail pricing for their new processors. 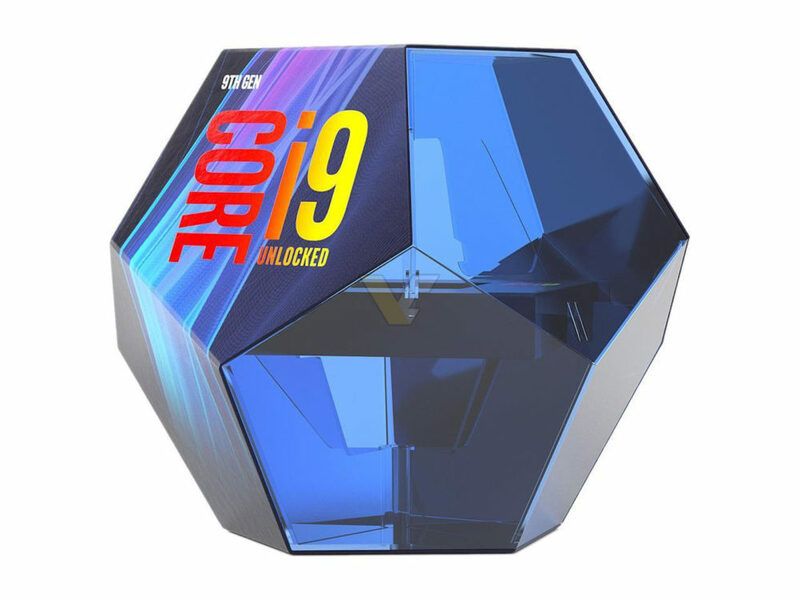 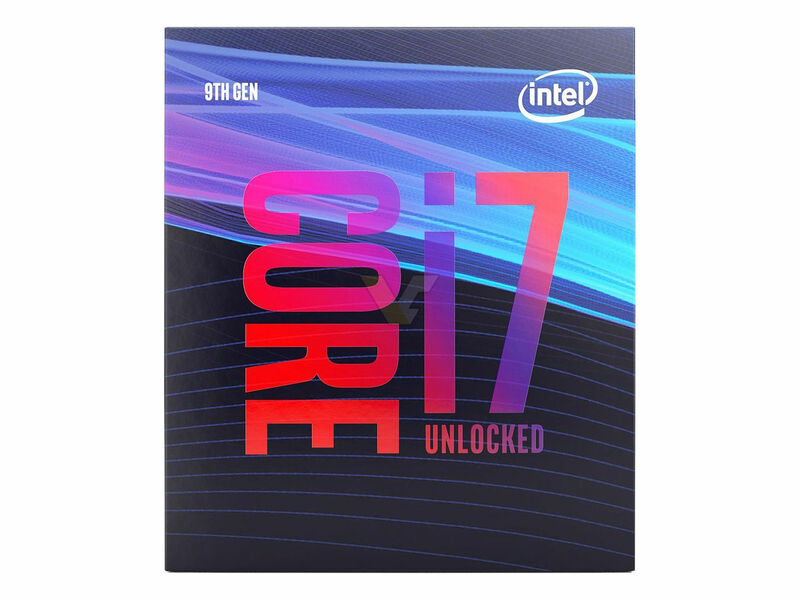 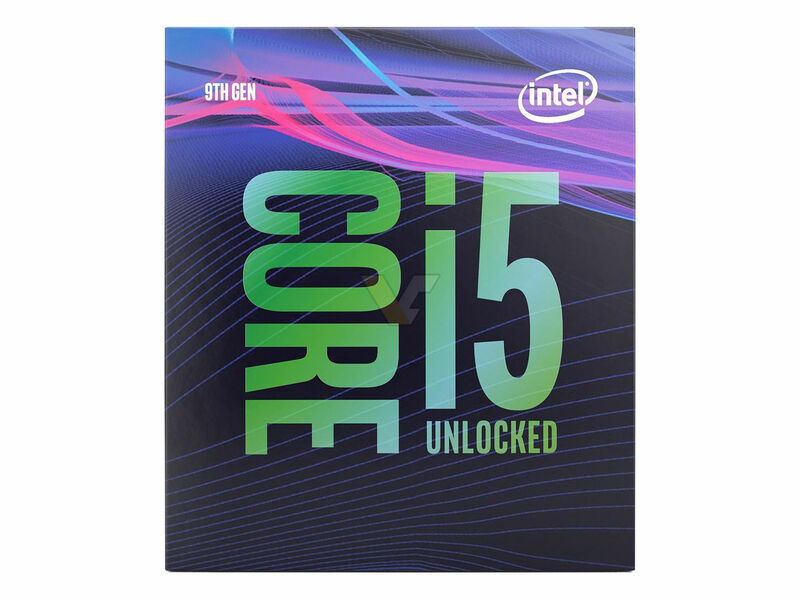 Instead, we have a lot of online listings of the new SKUs: Core i9-9900K, Core i7-9700K and Core i5-9600K. 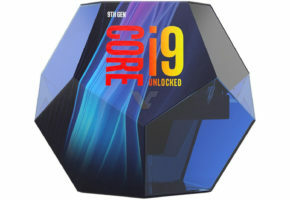 It does appear that 9900K will cost at least ~550 EUR, while the 9700K’s price should settle around 410 EUR. 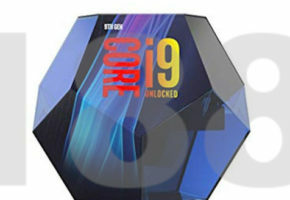 The third model — 9600K — should cost around 300 EUR. 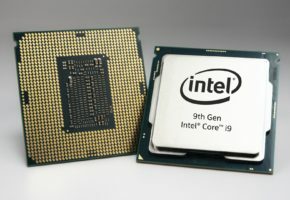 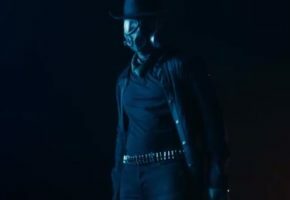 There is not really much to say here since all these boards were already leaked. 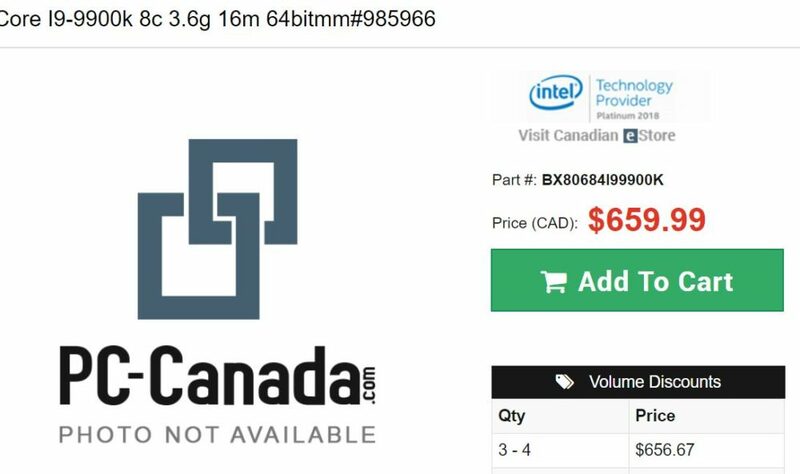 The pricing of new motherboards does not surprise, in fact, it’s quite the same as for Z370 series. 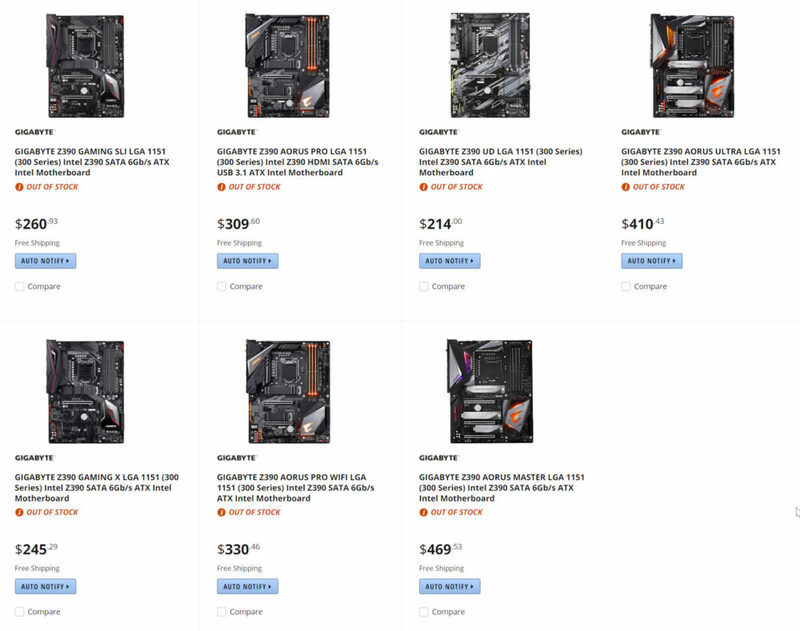 The clear exception is Z390 GODLIKE from MSI. 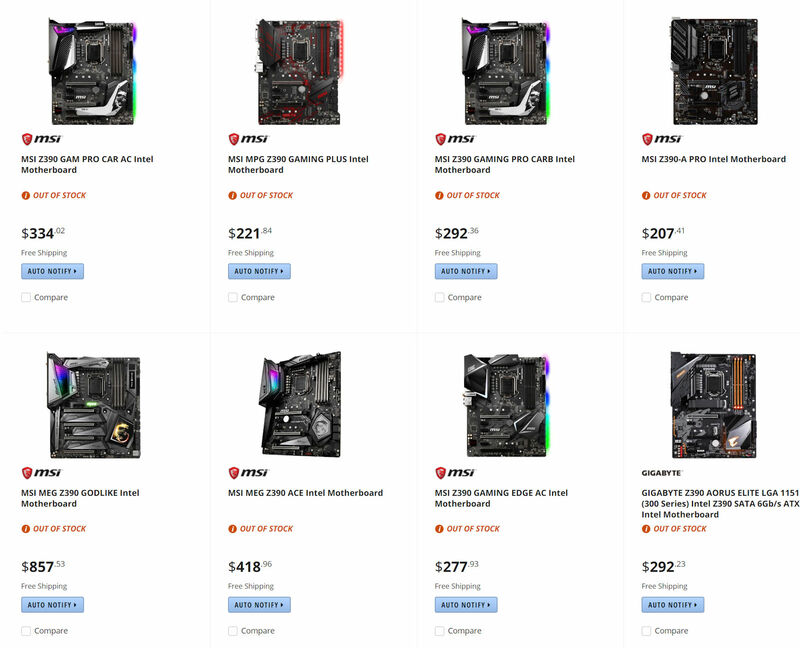 According to Newegg, this board will cost 857 USD. 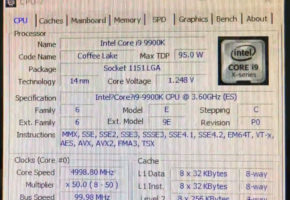 This is likely because the board features onboard PLX chip, Streaming capture card and M.2 expansion module. 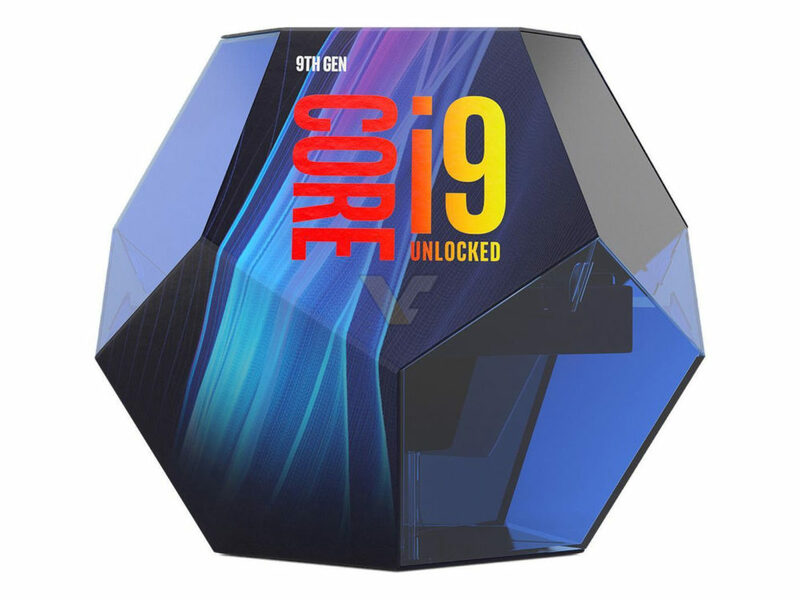 You should have already seen the Core i9 9900K box, but you might have missed the 9700K and 9600K packaging, which is quite the same as for the previous series. 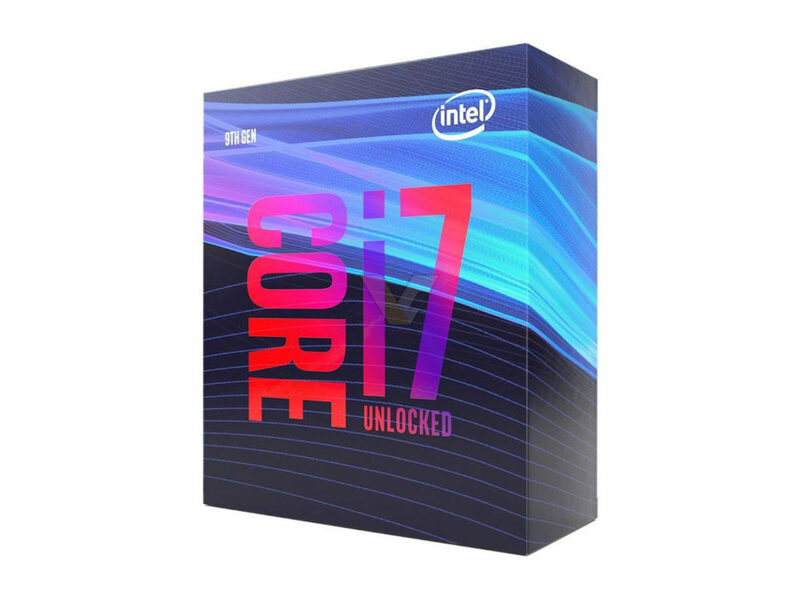 The new boxes clearly state that the new SKUs are 9th Gen Core series, not Intel 9000 and not 8th Gen Core. 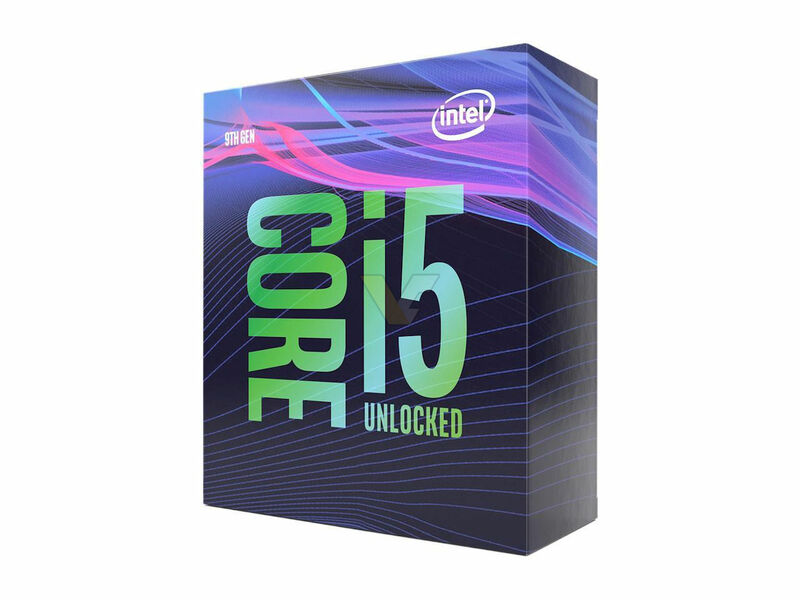 I did not see a box with a cooler yet, so Intel might not be releasing these this time.